Host Tom Bogdan of Montauk Adventures takes you on a journey through Montauk's rich history until the present day. A film by John Barrett. Montauk is a major tourist destination for visitors from around America and the world. It is not surprising people come from far and wide to visit and play in Montauk when you consider the fact that 70% of the town is preserved forever in federal, state and local parks. Reel Montauk uses old footage, animation, original music and insightful interviews of long-time local residents to explore the natural beauty and rich history of Montauk. Like the rest of the Hamptons, Montauk has in recent years been discovered by the affluent, hipsters from New York City and foreign visitors. Yet, this playground is richer in history and legend than many people may realize. The host of the film is long-time resident Tom Bogdan of Montauk Adventures. Bogdan details the lives of two major Montauk visionaries: Carl Fisher and Herbert Sadkin and how their unique visions led to the Montauk of today. John Barrett and Steve Elliot, locals who have lived near Montauk since the 1980s, created Reel Montauk. Montauk has been described as a “quaint drinking village with a slight fishing problem” and today during the summer the party scene is reminiscent of the Studio 54 days in New York City during the 1980s. In addition to being one of the premier fishing and surfing spots in the world, Reel Montauk covers surfcasting and a variety of other fascinating topics. After watching Reel Montauk, people will gain an insider’s knowledge about “The End” and a newfound appreciation of one of America’s greatest towns. Reel Montauk is scheduled to premier in October 2014. 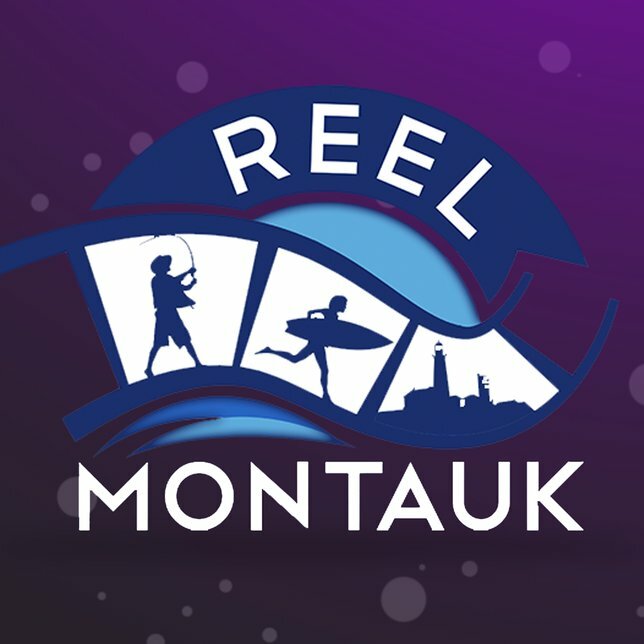 To find out more about the Reel Montauk Documentary, please visit the official website at www.ReelMontauk.com. Subject: LongIsland.com - Your Name sent you Article details of "Reel Montauk: The Definitive Documentary on Montauk, NY"